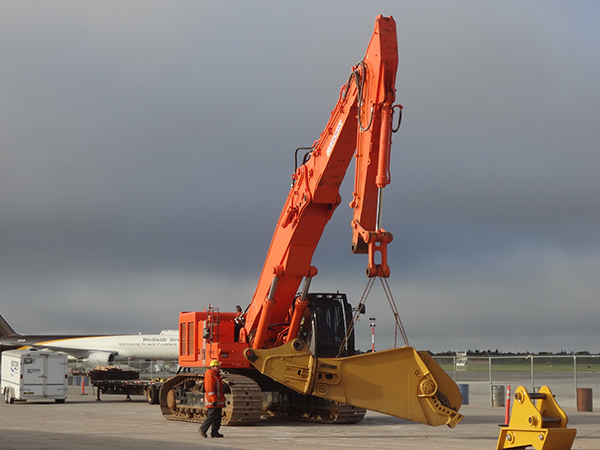 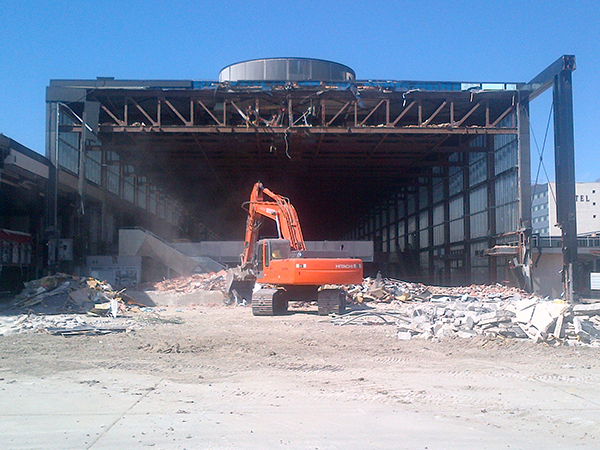 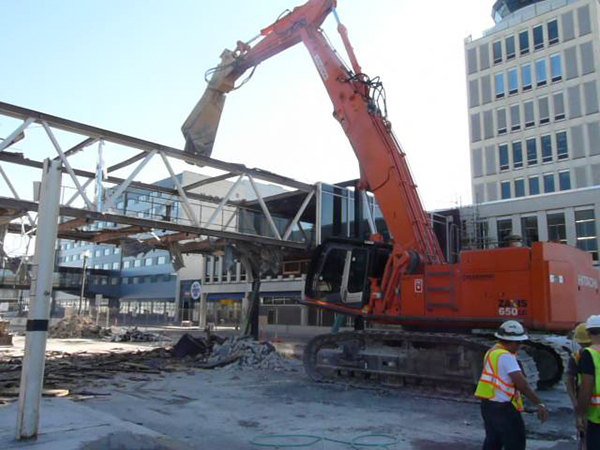 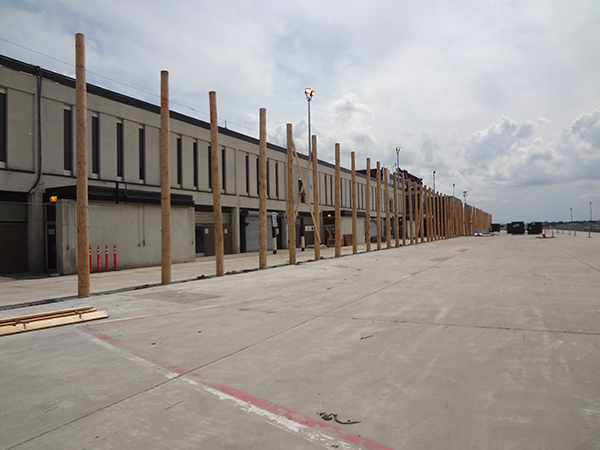 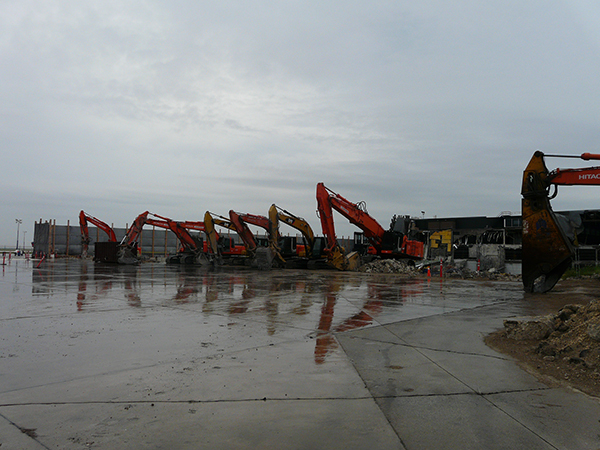 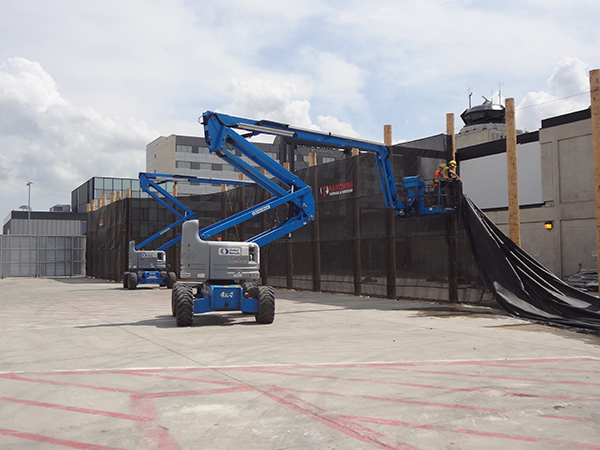 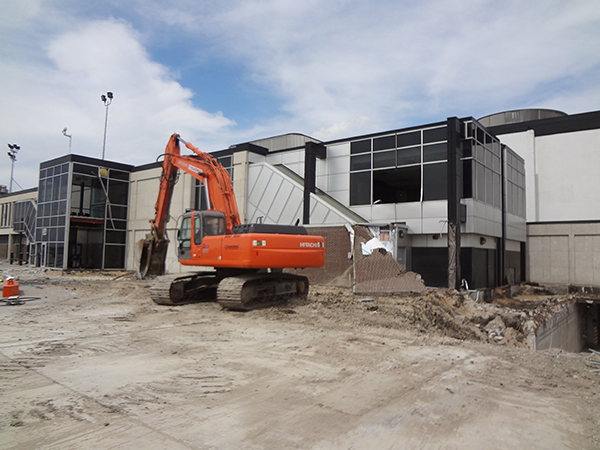 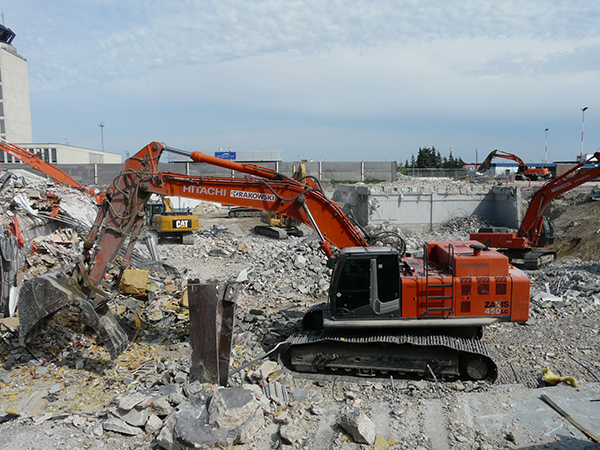 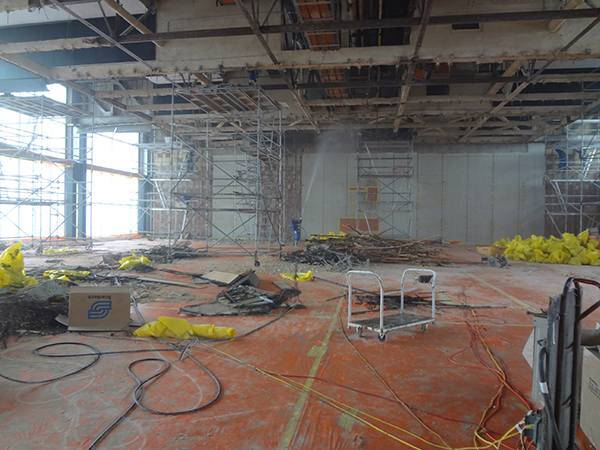 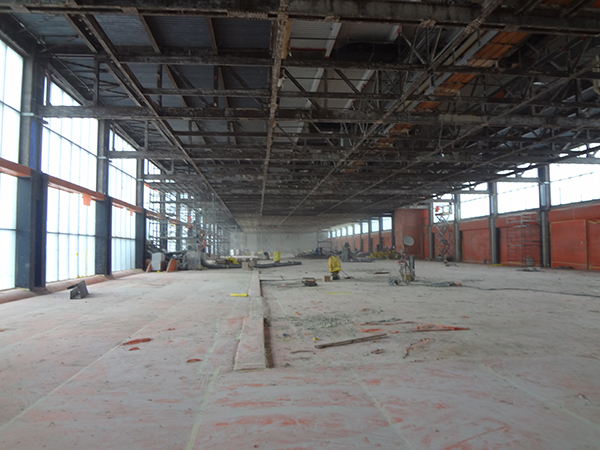 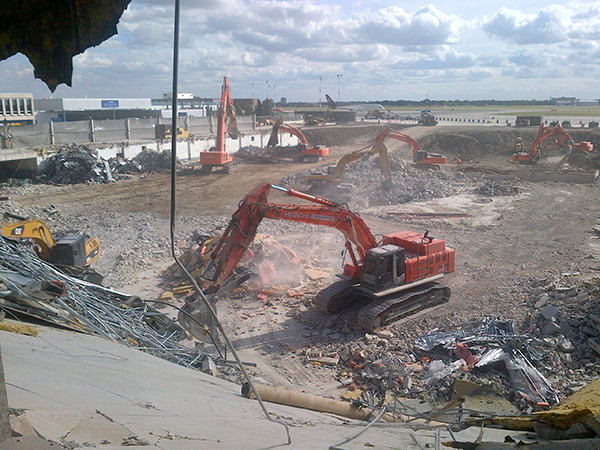 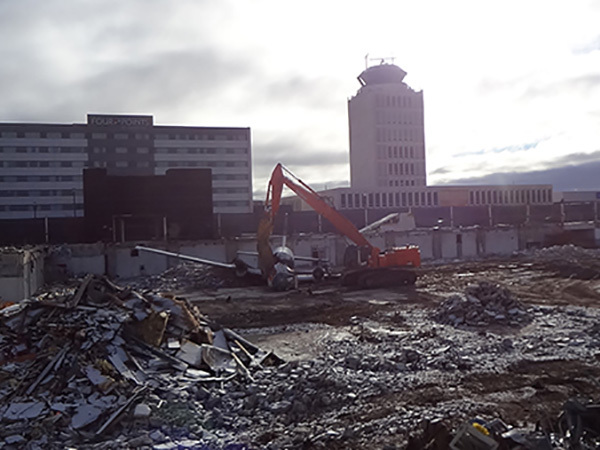 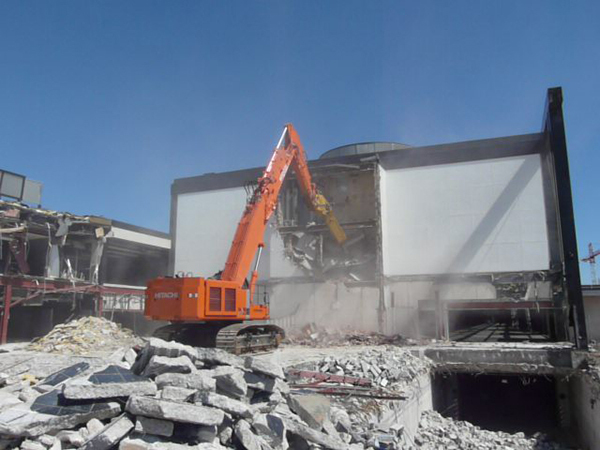 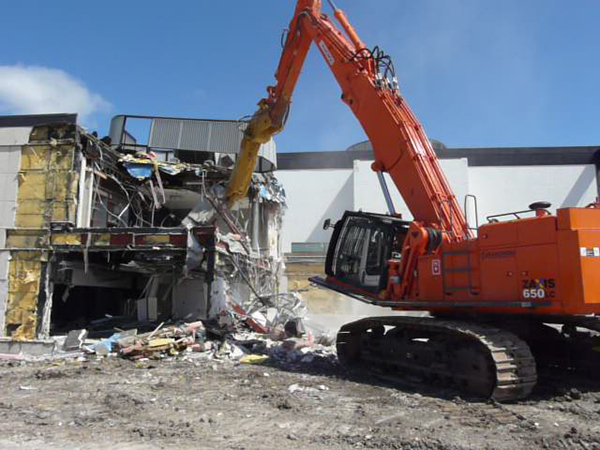 Remediation and demolition of the old James Richardson International Airport Terminal building. 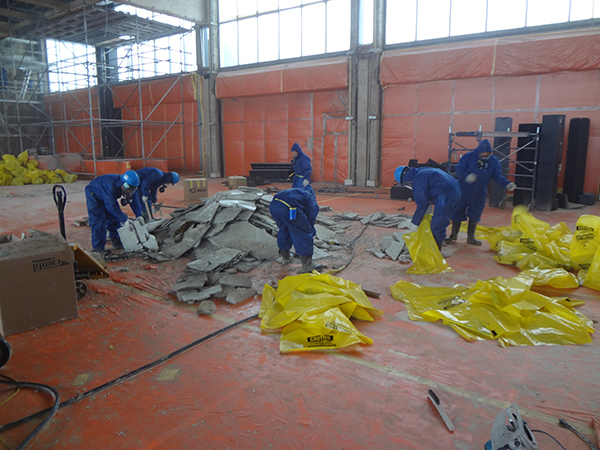 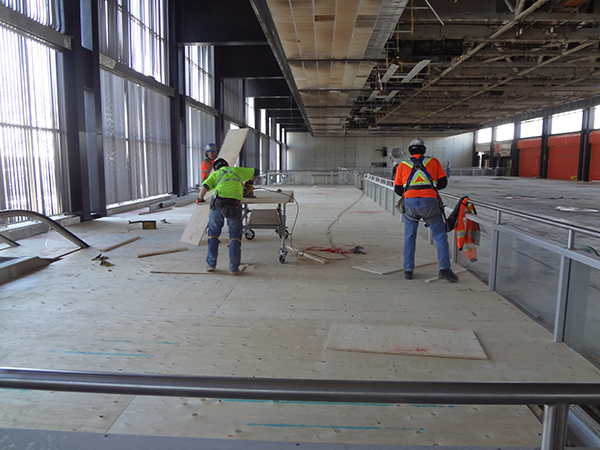 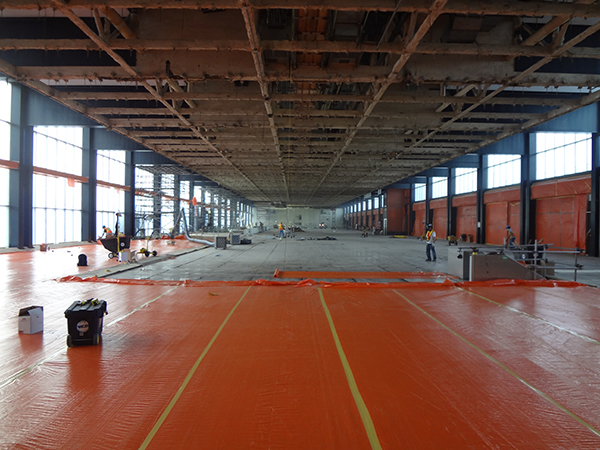 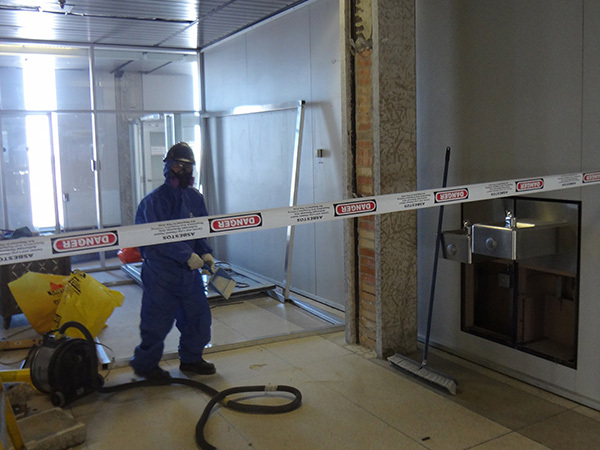 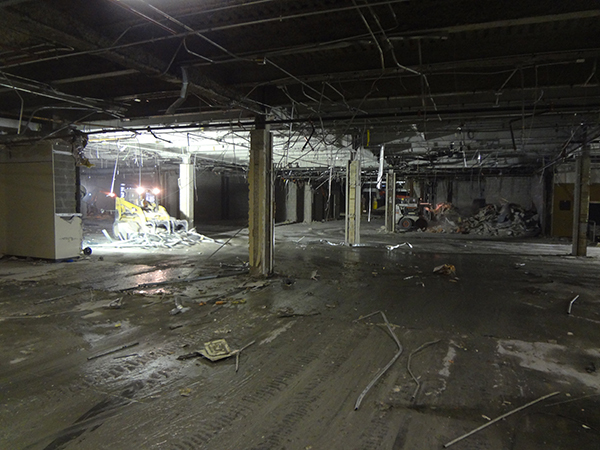 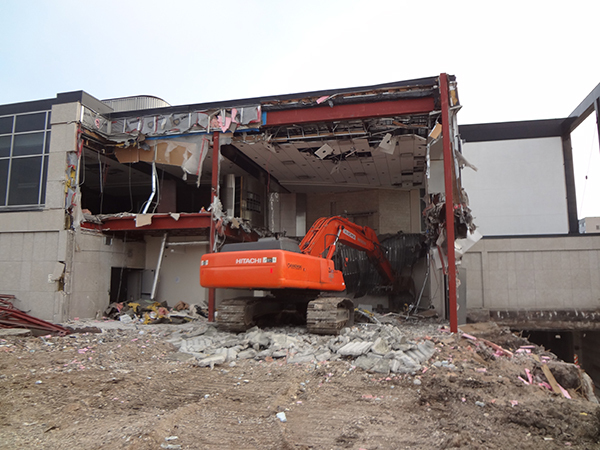 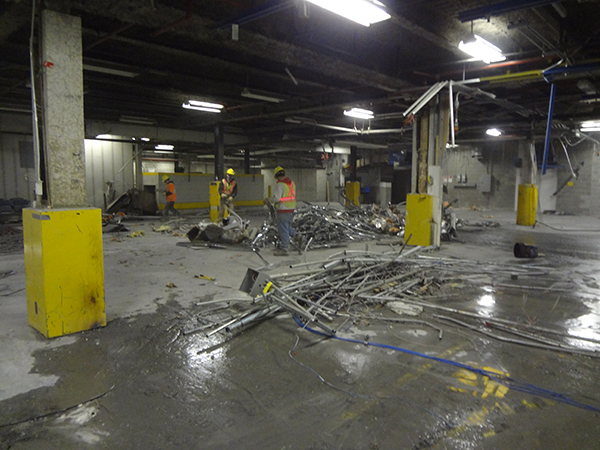 The project involved 5 months of intensive asbestos abatement followed by the building demolition. 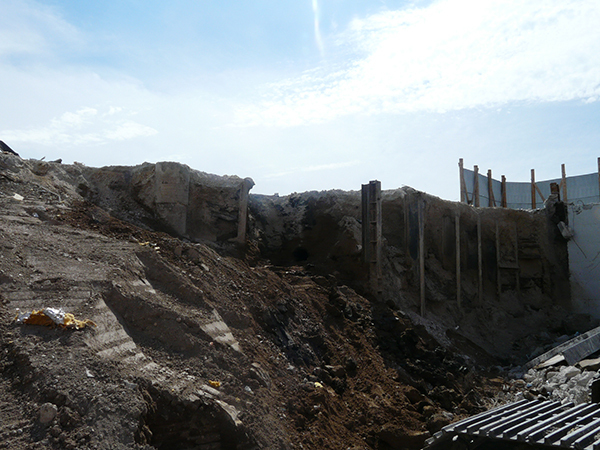 with some 10 thousand tons of scrap metal being recycled the project is ongoing with final site grading and road reconstruction being completed in the spring of 2013.